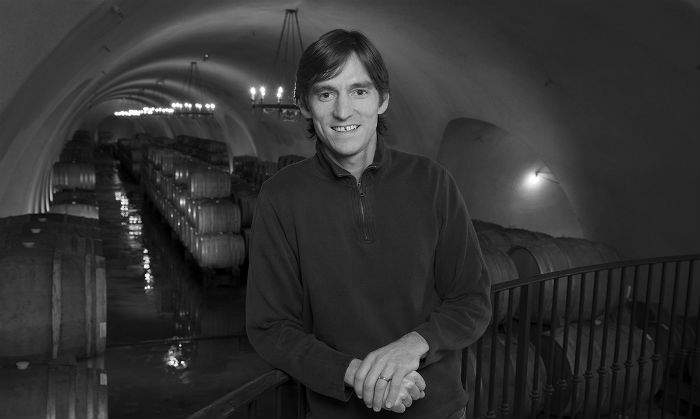 Thomas has desired to produce wines of special character consistently and efficiently each vintage. “My goal is to make wines that please by their compelling nature. That is you find yourself both hedonistically and intellectually compelled to go back to the wine over and over again. Many wines can draw your first glance, but I want one that can sustain your desire.” Thomas believes that to do this we must cultivate not only vineyards and wine, but people. “I believe the greatest wines are not made but discovered by quality oriented individuals.” Many say that great wine starts in the vineyard (and it does), but Tyler’s goal will be to distill what truly makes an impact to the governing components of why a wine tastes the way it tastes and focus on those things. These vineyards offer an incredible viticulture wonderland for continuing to discover the compelling nature of their terroirs. Thomas is responsible for the day-to-day details of winemaking, from harvest to the final blending of the wines. He completed his B.S. and M.S. degrees in Botany at Colorado State University, and received a masters in Viticulture and Enology at U.C. Davis.